THERE’S IRONY yet comfort in learning that the great white shark, Carcharodon cacharias, possesses characteristics that may prove beneficial to humans. 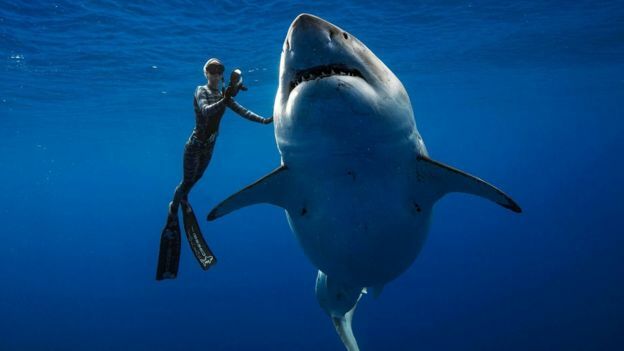 According to BBC News, February 19, 2019, the understanding of great white DNA could help cure human cancer and age-related illnesses. Images from College of Veterinary Medicine, Cornell and SOSF Shark Research Centre. Shark Research. Scientists at the College of Veterinary Medicine, Cornell University, Ithaca, New York, and the Save Our Seas Foundation Shark Research Centre, Nova Southeastern University, Dania Beach, Florida, studied genetic differences between sharks (which are cartilaginous) and bony fishes, particularly in those genes linked to immune systems. The great white shark is notable for its size. Females may reach 20 ft. in length and weight 4200 lb. Males, about 13 ft. Image by Pterantula (Terry Goss). The Shark: Ancient, Formidable, Complex. Evidence of shark-like creatures dates from 450 million years ago. The earliest known fossils of the great white shark are about 16 million years old. The great white’s Carchardon moniker is from the Greek, “sharp/jagged tooth,” foremost in people’s image of this most formidable of sharks. In fact, the same dental characteristic gave the name to a dinosaur, Carcharodontosaurus. The great white resides atop its food chain. For example, there’s an area of the Pacific Ocean halfway between Baja California Peninsula and Hawaii known as the White Shark Café. 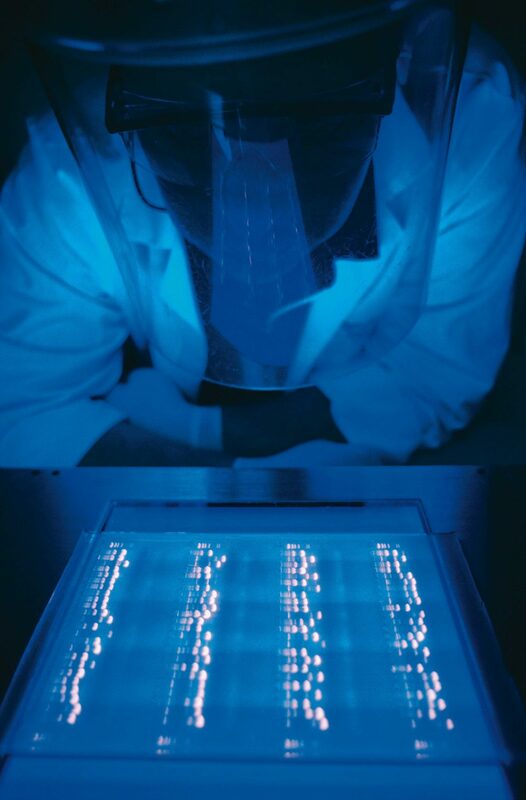 A researcher examines computer simulations of DNA. Image by Karen Kasmauski/National Geographic Creative from Save Our Seas Magazine, June 2017. Sharks, for example, have higher resistance to cancer than humans. They can reside in bacteria-filled water without infection. Also, because of a shark’s ability to recover quickly from serious injuries, research could lead to enhanced wound healing and blood clotting in humans. 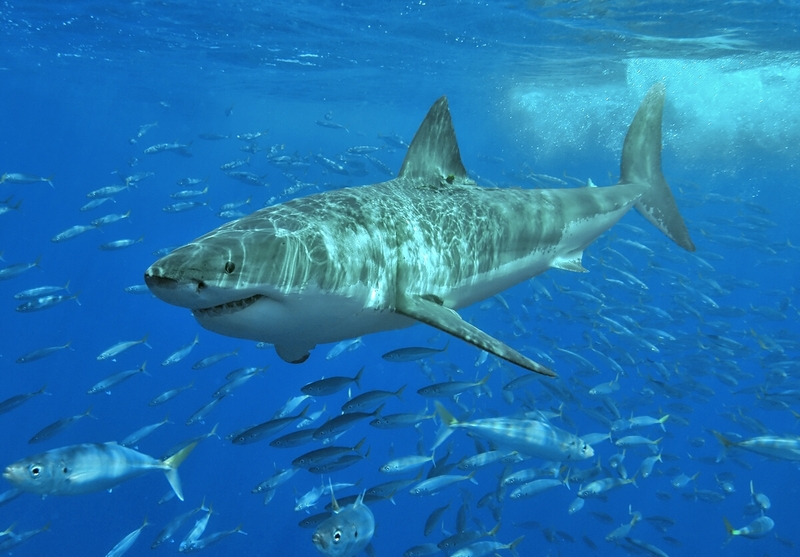 Great white sharks may live 70 years or more. Males take around 26 years to reach sexual maturity; females even longer, 33 years before producing offspring. Image from REUTERS in BBC News. 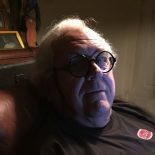 Very interesting post. The notion of humans as omnipotent and omniscient is widespread, but preposterous. This entry was posted on March 23, 2019 by simanaitissays in Sci-Tech and tagged College of Veterinary Medicine Cornell, Dr. Mahmood Shivji director SOS Shark Research Centre, genome stability a great white shark plus, great white shark dna, Nova Southeastern University, Save Our Seas Foundation Shark Research Centre, white shark cafe in mid-Pacific.